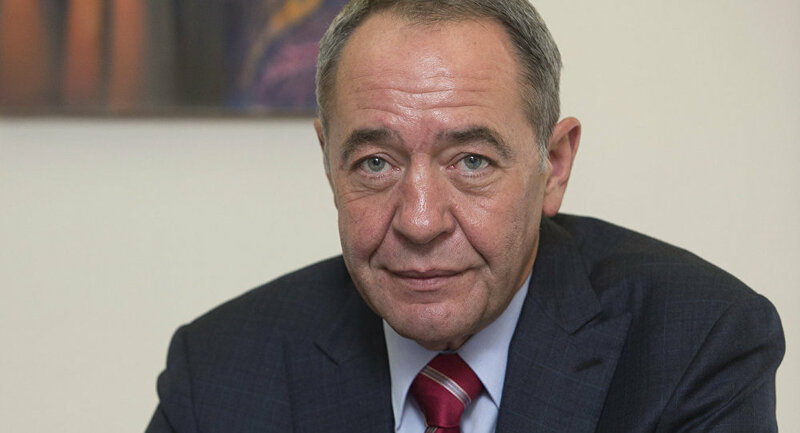 Mikhail Yuriyevich Lesin (July 11, 1958 – November 5, 2015) was a Russian political figure, media executive and an adviser to president Vladimir Putin. In 2006 he was awarded the Order "For Merit to the Fatherland", one of Russia's highest state decoration for civilians. Mikhail Lesin was nicknamed the Bulldozer because of his ability to get virtually all Russian media outlets under The Kremlin's control. Lesin died in a Washington, DC, hotel room under unusual circumstances. His family initially said the cause of death was a heart attack but, after a year-long investigation, Washington's chief medical examiner and federal authorities released a joint statement saying he died of blunt-force trauma to his head sustained in his hotel room, induced by falls amid acute ethanol intoxication. He helped his friends in London to buy Moy Bank, whose former owner Gleb Fetisov turned up in jail after the deal.